Home Employee stories	How much did we raise for ALS Nederland? Since our BookerZzz family has come into contact with the terrible disease ALS first hand, we wanted to do something to support the cause of treating ALS in the long-run. However, just collecting money and transferring it to a bank account, is not really our style. It’s not really full of action, is it? 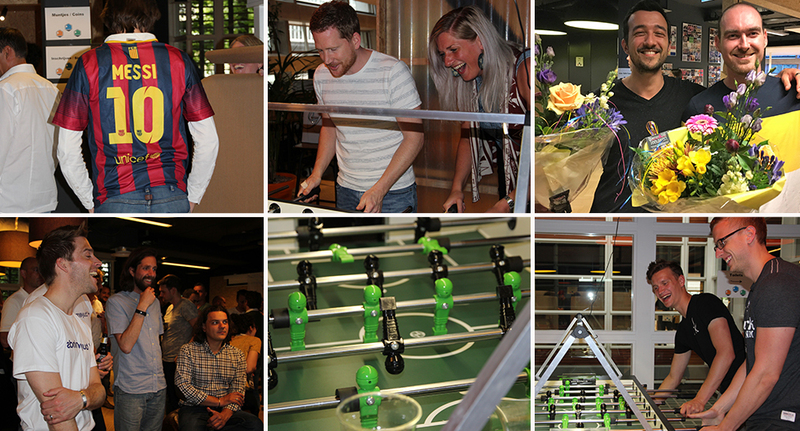 That’s why we opened our doors and we organized a public foosball tournament for companies from the Haarlem area in the Netherlands which took place on the May 24, 2018. 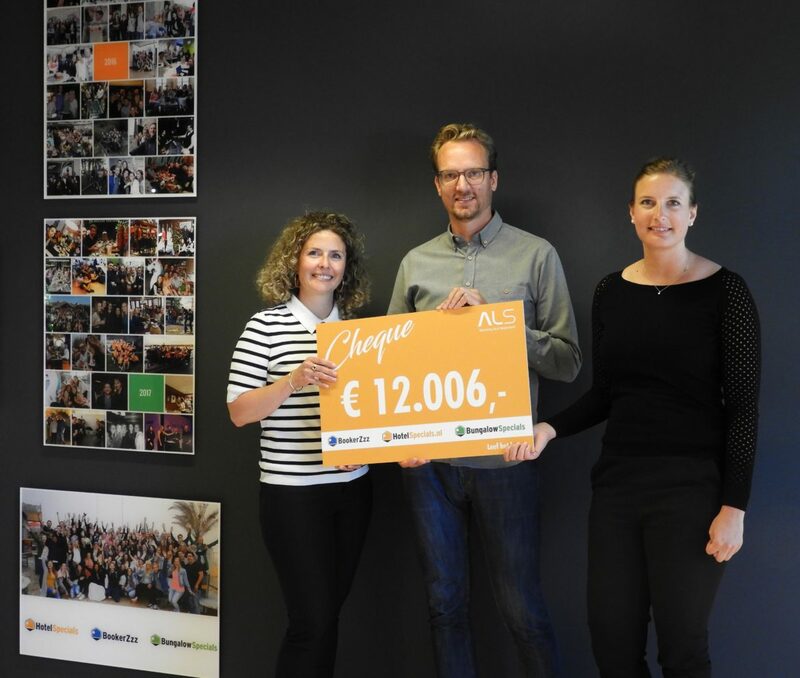 Together we were able to raise more than € 12.000,- which was donated directly to the Dutch ALS foundation. That is a lot more than the initial goal of raising € 5.000,- and we are extremly proud of this achievement. We would like to thank all sponsors and participants for their contribution as well as the Stichting ALS Nederland for their support throughout the organization of our foosball tournament. Head of the content marketing department with a passion for travel. Still on my bucket list: Dolomites, Myanmar, Lofoten and the Northern lights!